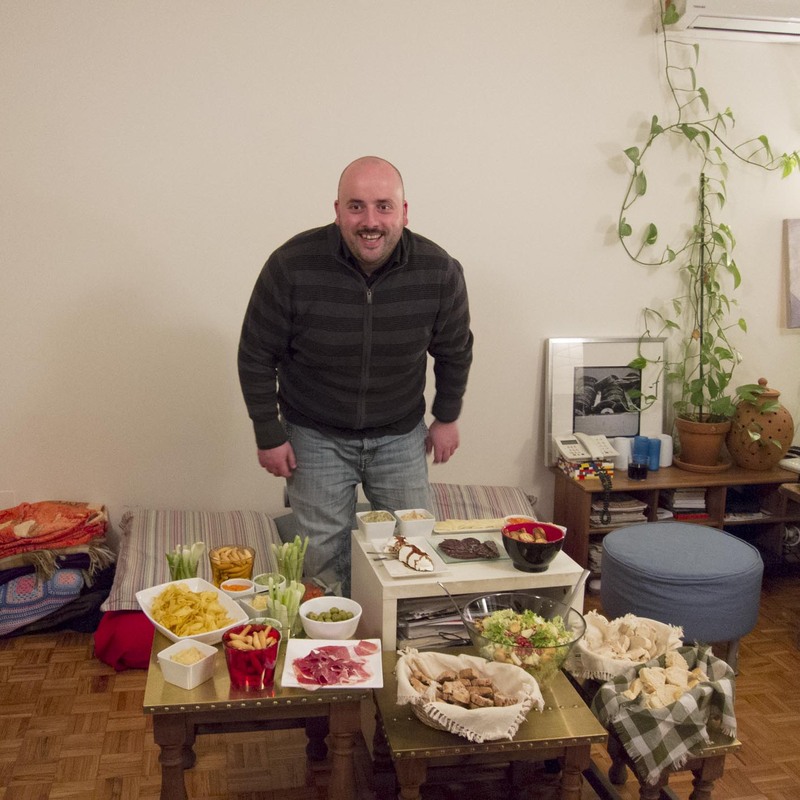 Tomás – not in his cocina, but in his lounge, surrounded by his creations. I don’t really like cooking but I have recently been inspired to do so by a new book, written by my friend Tomás. 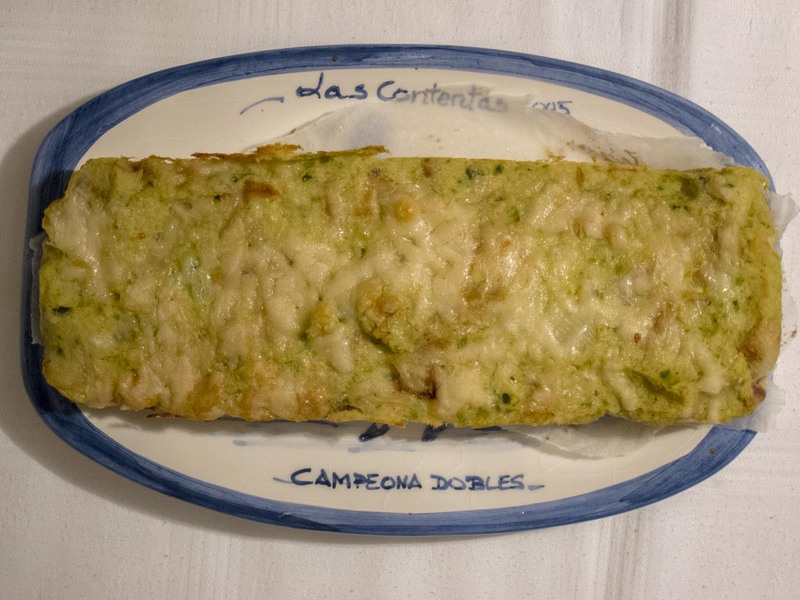 It’s also inspired my mother, who made the budín de calabacín (courgette pudding) following the recipe to the letter and it was delicious! The book has 101 recipes for the inexperienced cook, including a very simple way of making tiramisú. I made it the other day and it was also delicious (if I may say so myself). 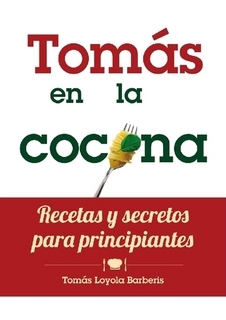 So, shameless plug for my friend Tomás’ book Tomás en la cocina. Recetas y secretos para principiantes and its new companion (published yesterday) Tomás en la cocina. 13 dulces tentaciones para 2013, which is made up of the desserts from the first book plus three new recipes. You can buy the ebooks from Lulu or Amazon. I mainly bought this book for inspiration, to see how someone else had tackled the task of giving a taste of Spain to those living outside it. Errant i n Iberia is a novel, so if you fancy being wrapped up in the story of a young man who finds himself in the middle of Spain almost without realising it, go for it! (On the Kindle it is only £1.99!) I especially loved his adventures with the “mancomunidad” in the building where he buys a flat – to see what I’m talking about, have a look at the sample chapter of the A to Z, B is for Barrio. Ben Curtis’ book is a warm book; it’s an honest book; it’s a funny book. If you know Madrid, you will love it. If you’ve never been there, it will give you a good idea what life might feel like as a visitor. It’s also interesting to see the protagonist escape Madrid and his vision of some of Spain’s traditions, such as the Fallas. I have yet to see anything in Spain quite so astonishing as the civic irresponsibilities that take place during Las Fallas. There is something wonderfully liberating about the whole thing, that makes you realise how much the British might benefit if the powers that be were just a little less up-tight about health and safety. He also describes other lesser know Spanish festivities, such as the “Concurs de Castells” (the castle competition) in Cataluña, the human towers competition. I’ve certainly been inspired by his book, as well as entertained!